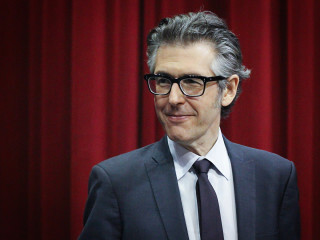 Ira Glass is the host and creator of the public radio program This American Life and also one of the editors of the podcasts Serial and S-Town. Under Glass’s editorial direction, This American Life has won the highest honors for broadcasting and journalistic excellence, including six Peabody awards. 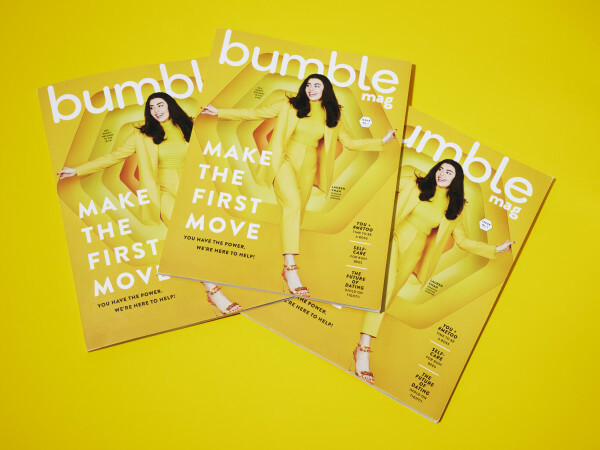 In 1999, the American Journalism Review declared that This American Life was “in the vanguard of a journalistic revolution” and since then, a generation of podcasts and radio shows have sprung up - Radiolab, Invisibilia, StartUp, Reply All, Love + Radio, Heavyweight - building on the style of narrative journalism championed by Glass and his staff.